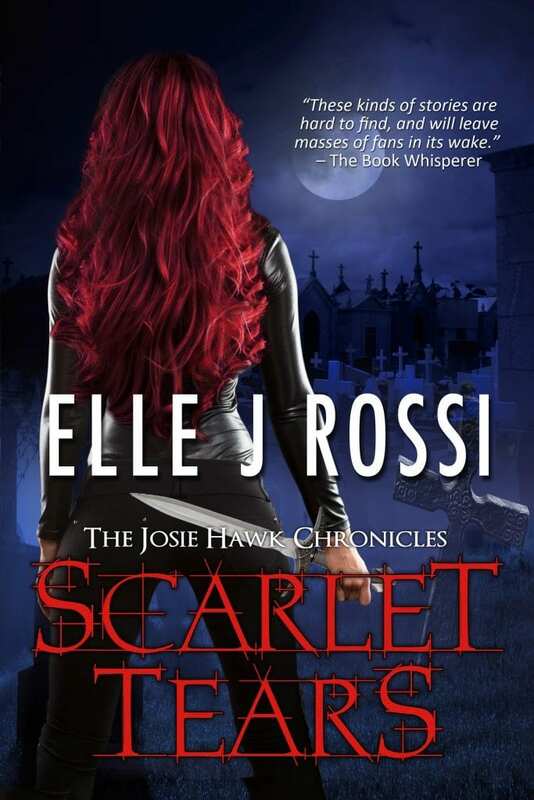 Today it is my privilege to host Elle Rossi, not only a great cover designer, but an author as well. She’s revealing the cover of her new work, Scarlet Tears. Check out the rest of the series, and watch for this one this fall. 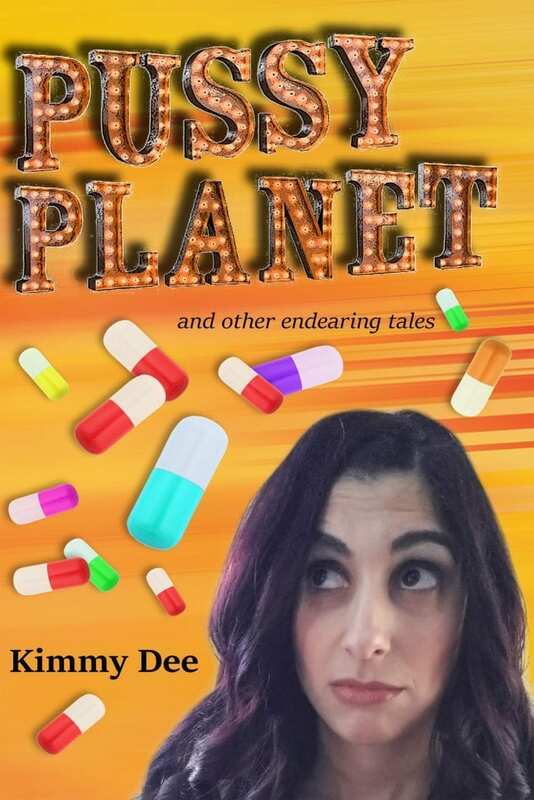 Check out her work, and enjoy some great reading. 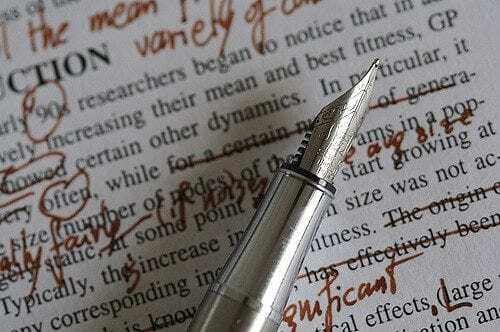 The fourth installment of The Josie Hawk Chronicles is headed your way this Fall. Are you ready for Scarlet Tears? 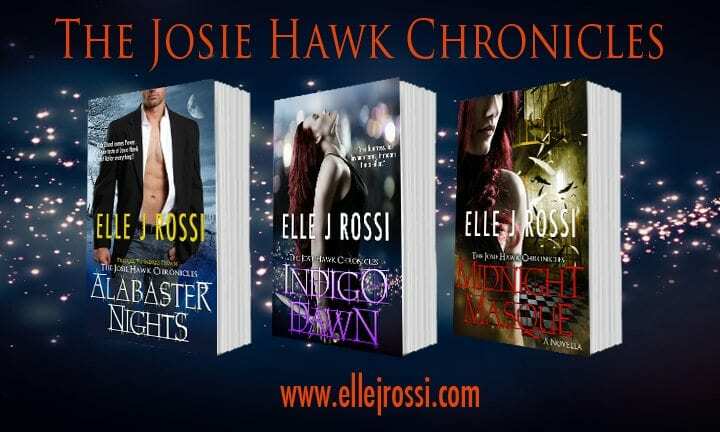 As a huntress protecting the streets of Nashville from the evil that lurks at night, Josie Hawk has seen her fair share of darkness. But when her past collides with the present, she is forced to replay the darkest days of her life. A killer is leaving a trail of death in her city, and his twisted signature is all too familiar. 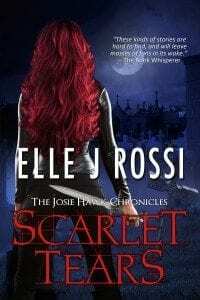 Along with her mate, Keller, and the GATE crew, Josie tracks the elusive vampire hell-bent on exposing the secret world of the lore and destroying the only family she has left. With paranormal activity escalating to an all-time high in Nashville, Josie must decide if protecting one is worth the risk to all.